Live auction Saturday November 28th. We have a great auction coming up this Saturday at 5:00pm. 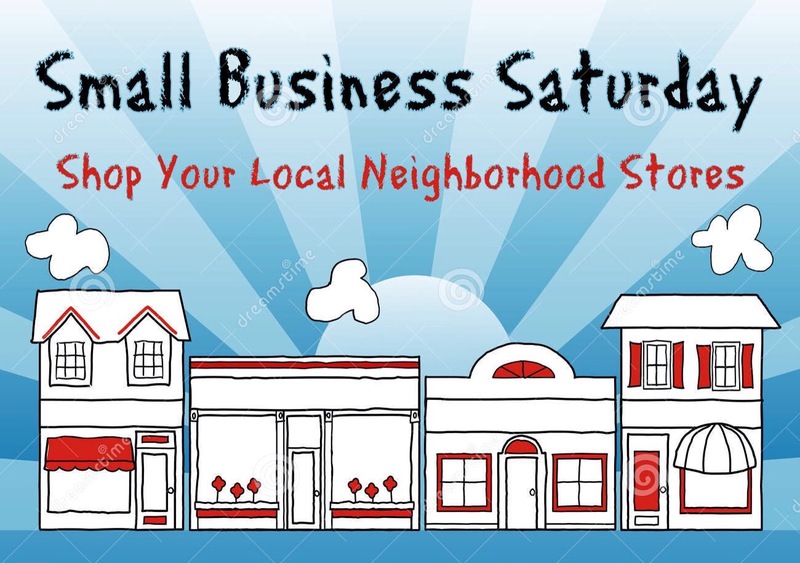 It’s also small business Saturday so come early and shop Farmersville. We have several neat shops here in town. We also have a store upstairs.